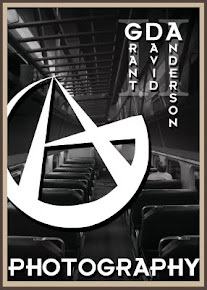 The Inverted Euphemism - by: Grant David Anderson II - [G.D. Anderson II - Enterprises Un-LTD]: Updates coming soon. Sorry, I've been out of town nearly every weekend on business, family projects, or fun. I'm back for a short while before I head to Chicago and I'm going to try and get regular updates flowing again. You can also expect several new cocktail recipes. A review of three Lincoln Bars, the review of the Bank of the West Memorial Park Concert, and several chapters to a novel I'm writing and hoping to publish here serially. But now it's time to finish my Mike's Hard Lemonade and head to bed.